True Hearts of Desire, a Pink Heart and a Red Heart illustrated with Victorian emblems that represent love and affection. The art of a hand-written love letter, the key to one’s heart, swallows known for their magical flight that would lead ships to safely and an intricate bird; decorative jewellery within the home. 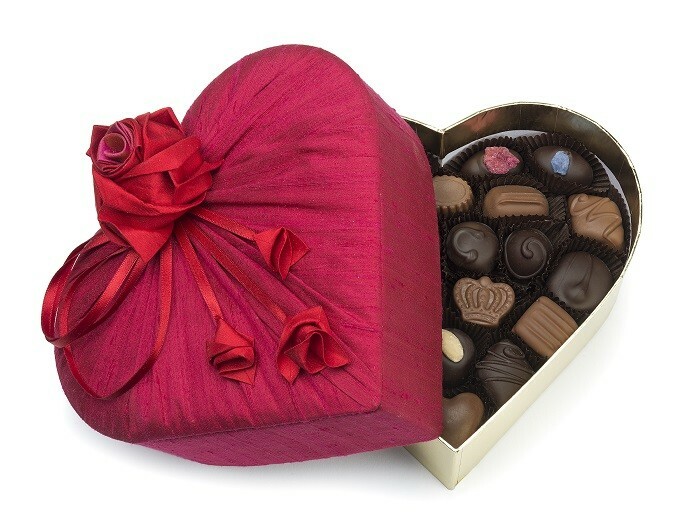 This beautiful pink shaped heart box is filled with delightful Pink Marc de Champagne Truffles. 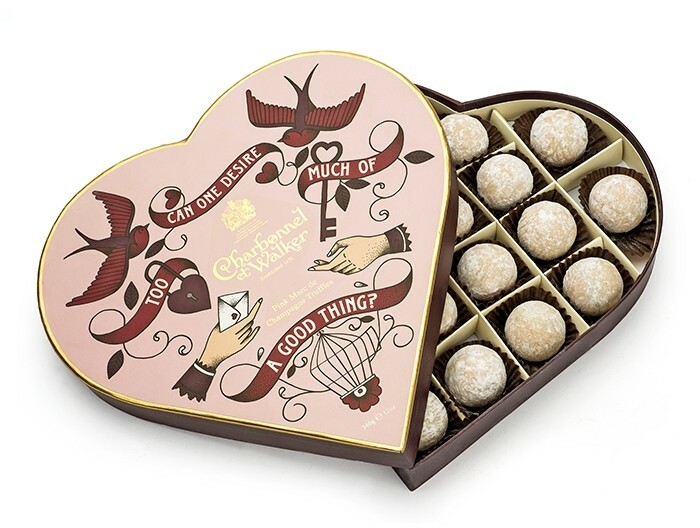 Presented in a striking gift box decorated with Victorian emblems of love and affection, the art of a hand-written love letter, the key to one’s heart, swallows known for their magical flight and an intricate bird cage, exquisite jewellery for the home. 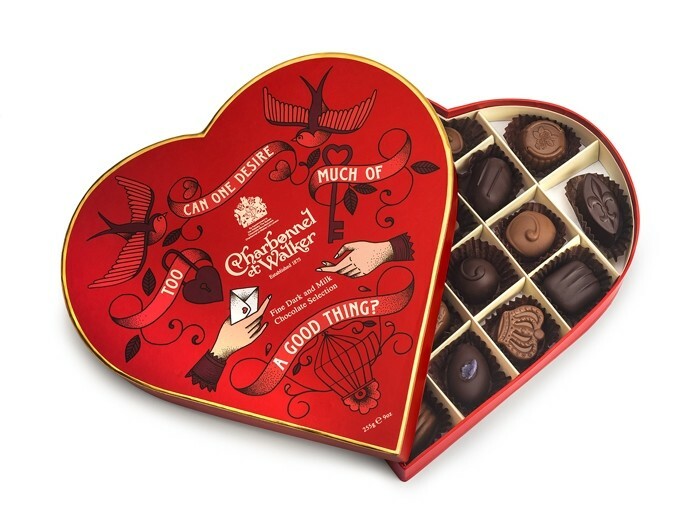 This truly delicious hamper is filled with a decadent selection of Charbonnel et Walker chocolates, truffles and champagne. 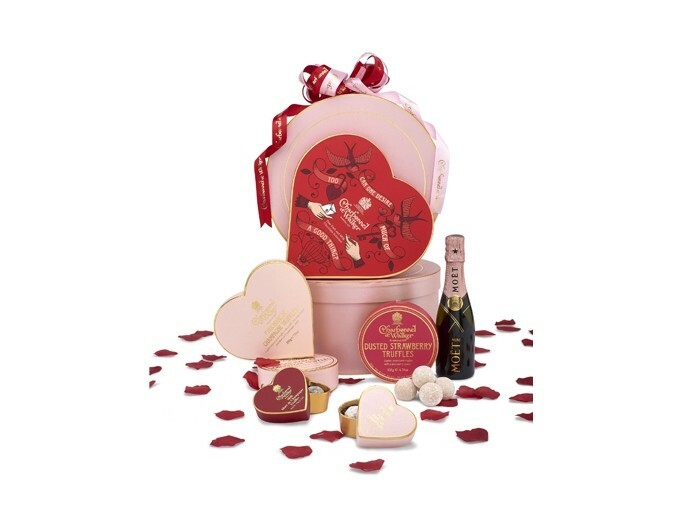 A red heart decorated with Victorian emblems of love and affection is filled with our finest milk and dark chocolates, renowned Pink Marc de Champagne Truffles, sumptuous Strawberry Truffles, Milk Marc de Champagne Truffles and a mini Moet bottle of Champagne presented in a striking pink gift box. 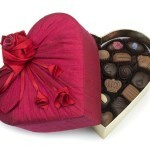 An exquisite Dupion Silk heart, handmade in England. 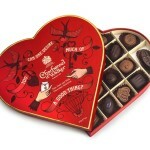 This beautiful heart shaped box contains the finest milk and dark chocolates. Ruby slubbed Dupion Silk covers the lid, padded and gathered to the top of the heart and embellished with a hand-made scarlet smooth Dupion Silk origami rose, with the centre of the rose in Scarlet, Crimson and Lipstick Smooth Dupion Silk. There are three Scarlet Satin ribbon loops and tassels finished with three scarlet smooth Dupion Silk buds in three different sizes. Lipstick smooth Dupion Silk lines the inside of the lid. A beautifully presented pink box. 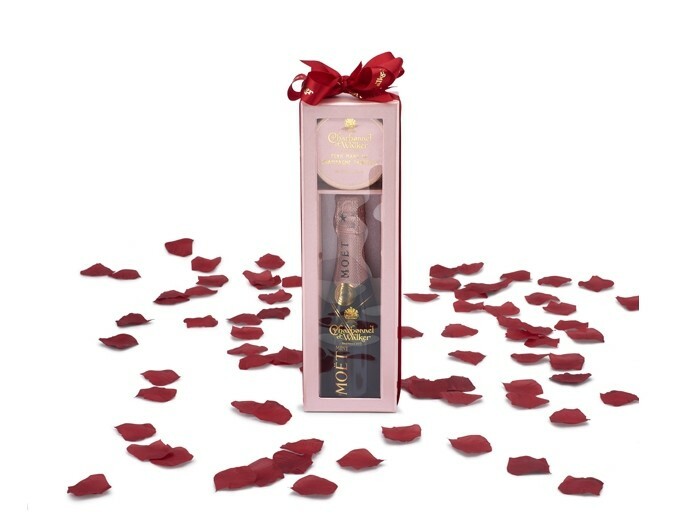 A 200ml bottle of Moet & Chandon and a 44g box of Charbonnel’s world-renowned Pink Marc de Champagne Truffles is certain to open the key to one’s heart. 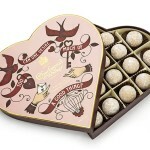 Delicious milk chocolate caramel truffles are delicately flavoured with pink Himalayan salt. Pink Himalayan salt is a finer salt in both quality and purity. 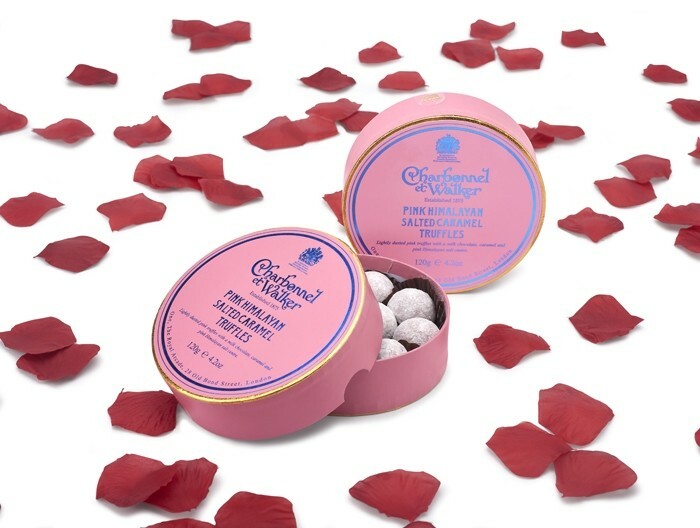 Each truffle has a caramel centre with Charbonnel’s signature pink chocolate exterior, lightly dusted in icing sugar and presented in a striking pink gift box.